Damiana is a wild shrub. It is aromatic and belongs to the Turneraceae plant family. It is popular among herbalists since the ancient Aztec time. They find this herb in abundance in Mexico, Central America, and West Indies to treat different ailments. According to historians, the name of this herb comes for the Greeks. They used to call it Daman or Damia, which means ‘to tame or subdue’. 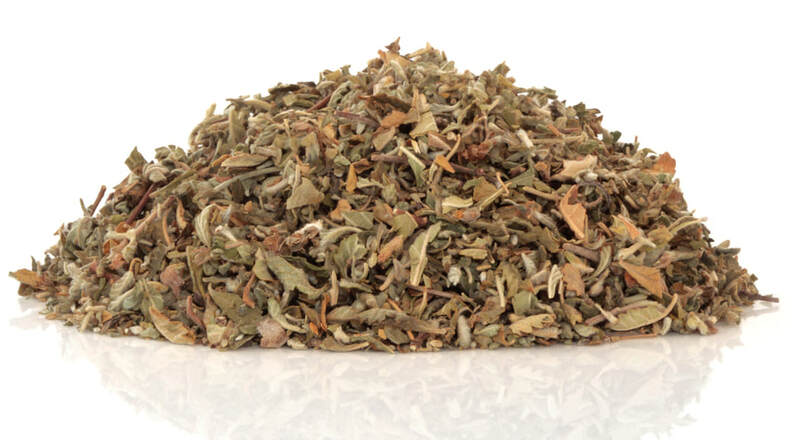 They used its leaves in herbal smoking blends and in liquors as well to calm their nerves. It helped them in increasing sexual desires too. And, the modern researchers confirm this. They have confirmed Damiana effects in a lab study on rats. It showed its aphrodisiac properties and increased the desires in those rats which were either sexually sluggish or fatigued. It also reduced their anxiety and made them appear calmer. But, this isn’t just rat study or a history thing. The native people of Mexico still use this herb to increase their energy and boost their sexual potency. 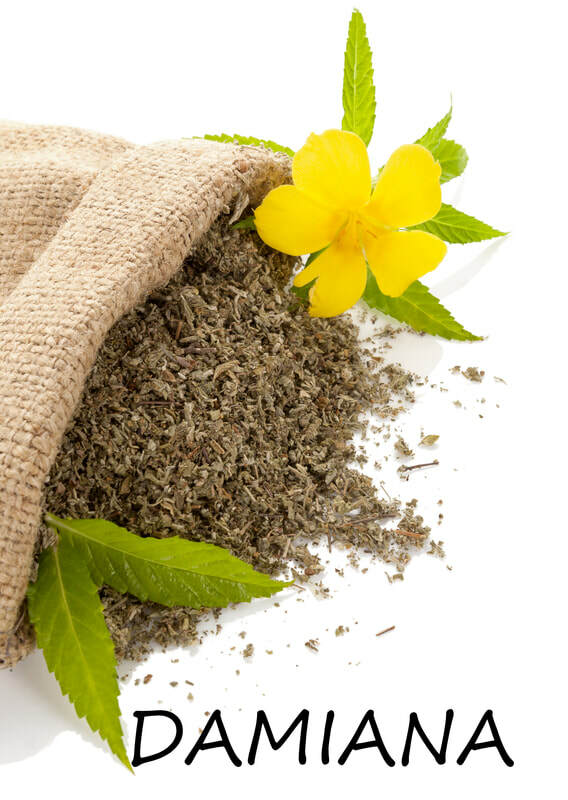 They indeed treat their potency and menstrual problems through Damiana. Therefore, if you specifically deal with anxiety, depression, nervousness, tension, or sexual problems, you can’t get anything better than this herb. It is herbal healing process, and a god’s gift, without any kind of side effects. There are many other health benefits of Damiana. For example, it reduces gastric emptying rate, protects against liver diseases, promotes weight loss, and et cetera. The best thing about Daniama is it is approved by the U.S. Food and Drug Administration (FDA). For that reason, it is an utterly safe herb. You can not only use it in teas and liquors, but also utilize this herb as a food flavoring agent. Now, there isn’t any specific precaution, but it is better to avoid it and stay on the safe side if you are pregnant or breastfeeding. In addition, if you have diabetes, monitor your blood sugar regularly, as Damiana can affect blood sugar levels in people. Properties: It is packed with vitamins & minerals, boosts sexuality, improves sexual satisfaction, reduces vaginal dryness, promotes weight loss, treats headache, depression, and constipation, enhances mood, and boosts mental and physical stamina. WHERE DO I BUY MY DAMIANA?